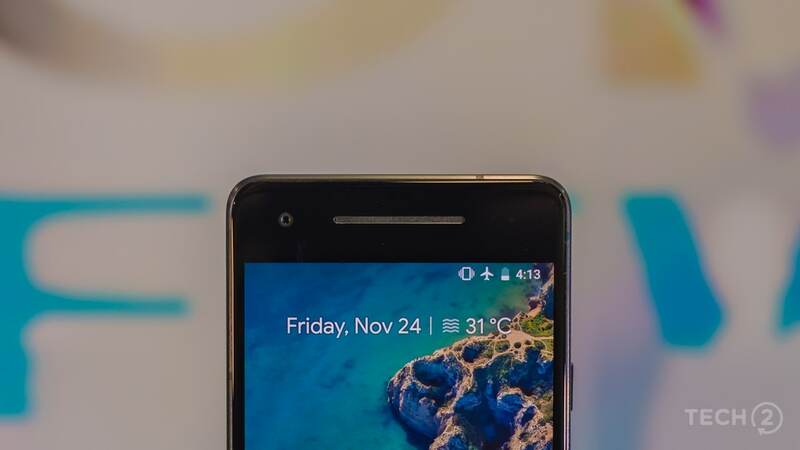 Google doesn't need to hold an entire event around launching the Pixel 3 and Pixel 3 XL. 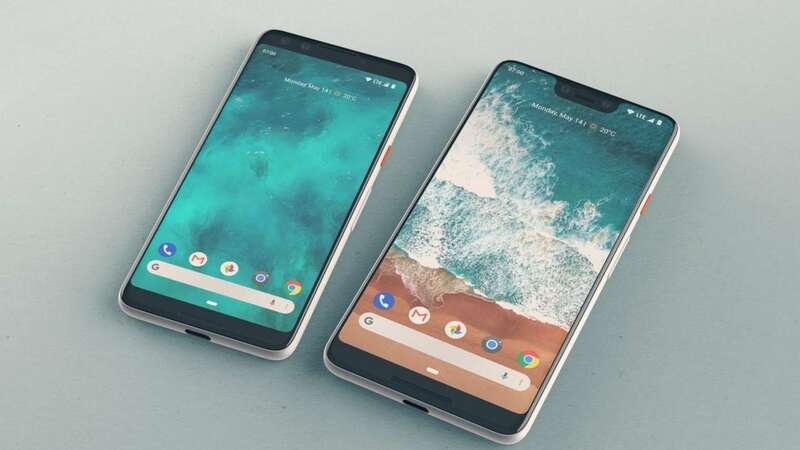 The dealer has claimed that recent leaks about a white Pixel 3 XL are also from a unit sold by him. 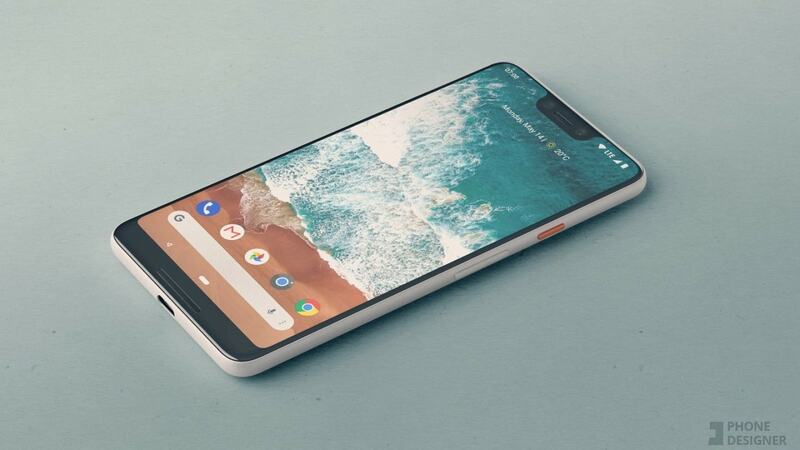 A blogger posted a video of the Pixel 3 XL, showing a subtle two-tone design on a white variant.